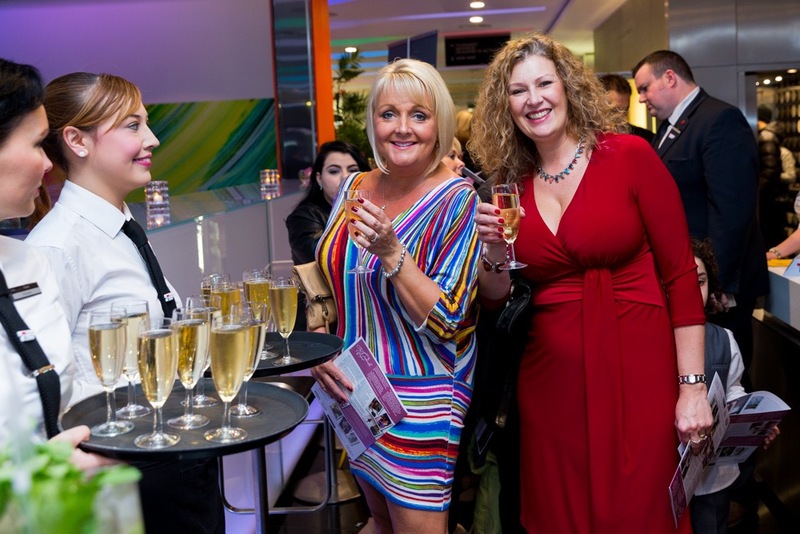 Fashion lovers and charity supporters from across the North West gathered at Harvey Nichols Manchester on Wednesday 11th November 2015 for a fashion show with a conscience. Fashion for a Reason raised awareness of cancer in young people as well as in the region of £10,000 for Teenage Cancer Trust and The Cinderella Project. 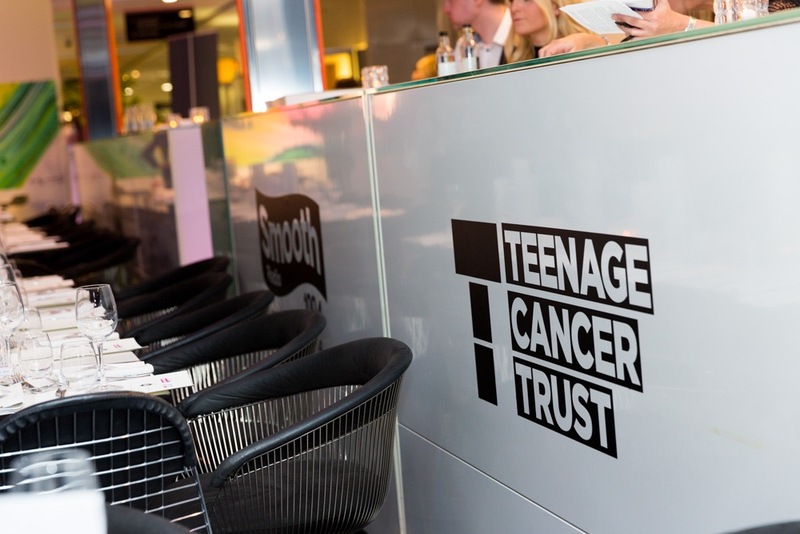 120 people attended the event, organised by Teenage Cancer Trust’s North West Ambassador Margo Cornish, who is behind the annual Runway on the Runway event at Manchester Airport. 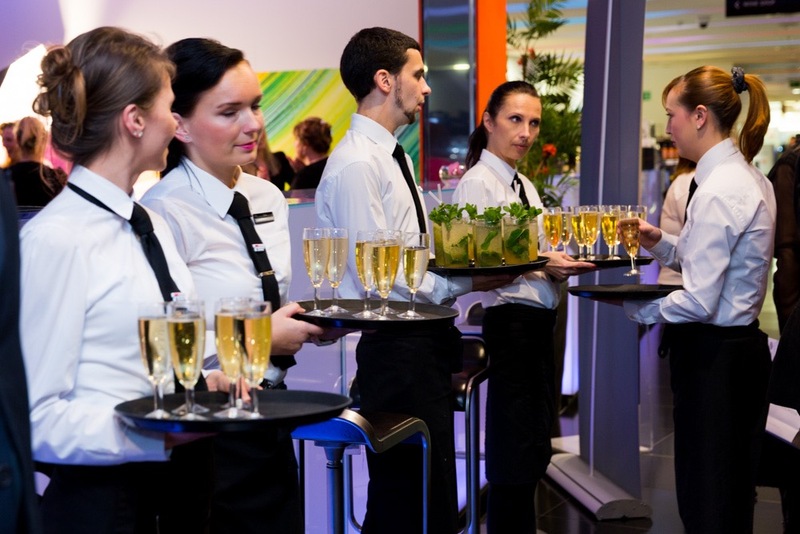 Guests enjoyed dinner and drinks before watching models take the runway to showcase AW15 fashion picks from the top designers available at Harvey Nichols. As well as new faces from Manchester’s top model agency Boss Model Management and students from Manchester Enterprise Academy, young men and women who have experienced cancer also took to the runway. The audience was also treated to music from talented young songstress Lauren Lovelle who dazzled the audience with her amazing voice. 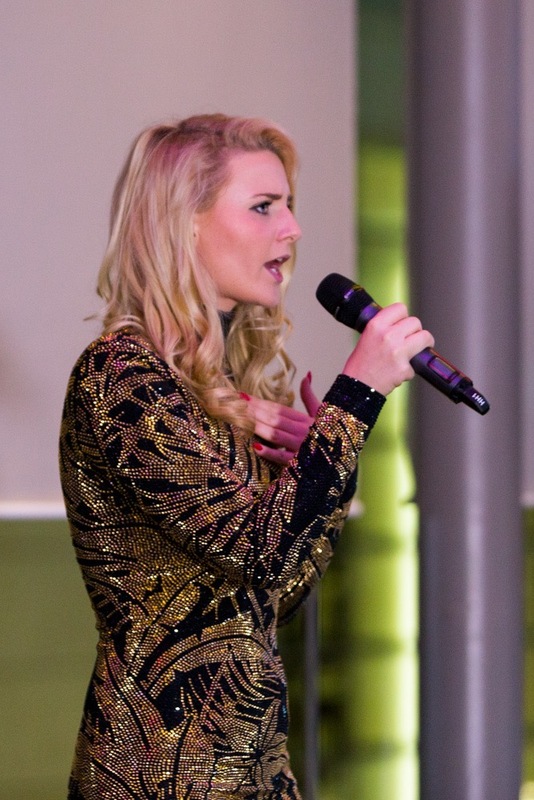 Former cancer patient, 19-year-old Olivia Cork, who was recently nominated for Cheshire Woman of the Year, hosted the evening alongside top Ministry of Sound DJ James "Caino" Cain. 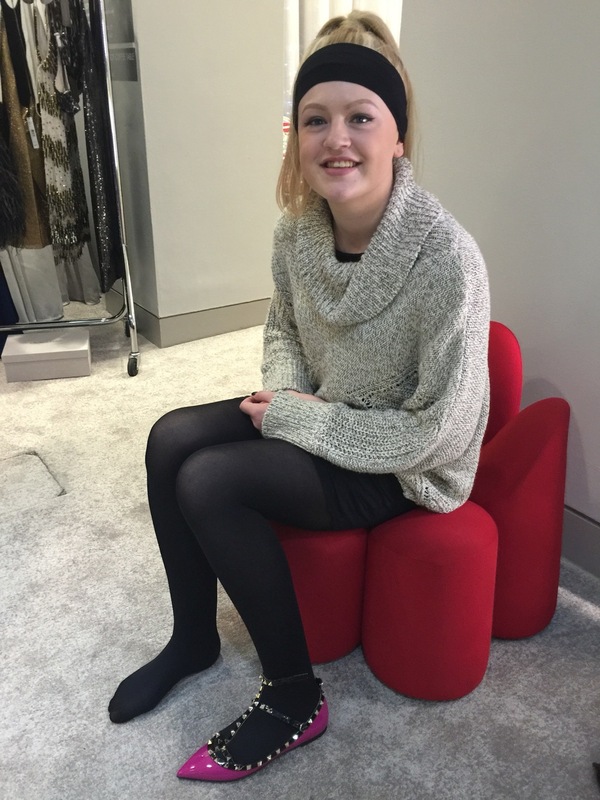 Just 14 when she was diagnosed with bone cancer, Olivia underwent two cycles of chemotherapy and subsequently had to have her right leg amputated. She was treated on the Teenage Cancer Trust Unit at Alder Hey hospital in Liverpool. The evening also saw the exciting launch of brand new clothing line Made From Manchester, the brain child of Callum Ballantine and Samir Kamani, both 19, who came up with the concept after being directly affected by cancer. The men’s and ladies’ t-shirts, all sporting iconic Manchester slogans, were unveiled on the catwalk at the end of the show. All profits from t-shirt sales will go to Teenage Cancer Trust. Callum said: “We decided that all the profits we make selling each T-shirt will go towards Teenage Cancer Trust. 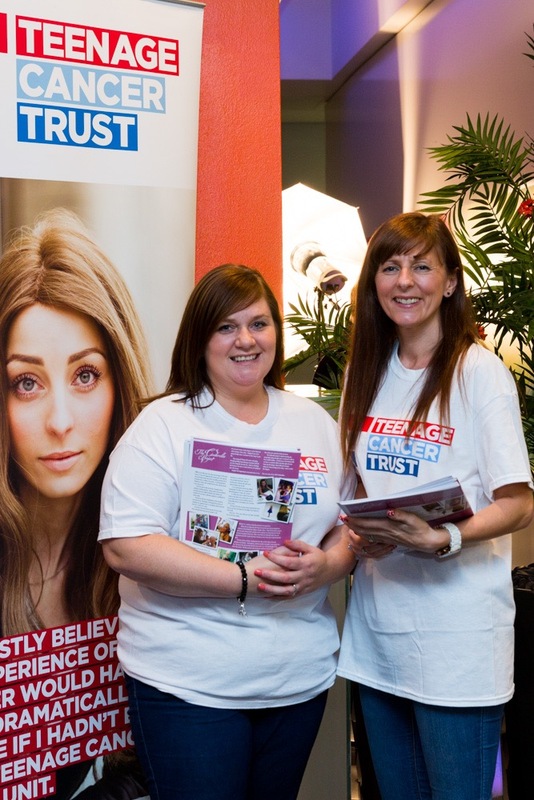 The charity means a lot to us after seeing the affect it can have on young people first hand. One of the North West's most promising young singer songwriters, Lauren Lovelle, who is releasing her first album in spring 2016, provided musical entertainment. 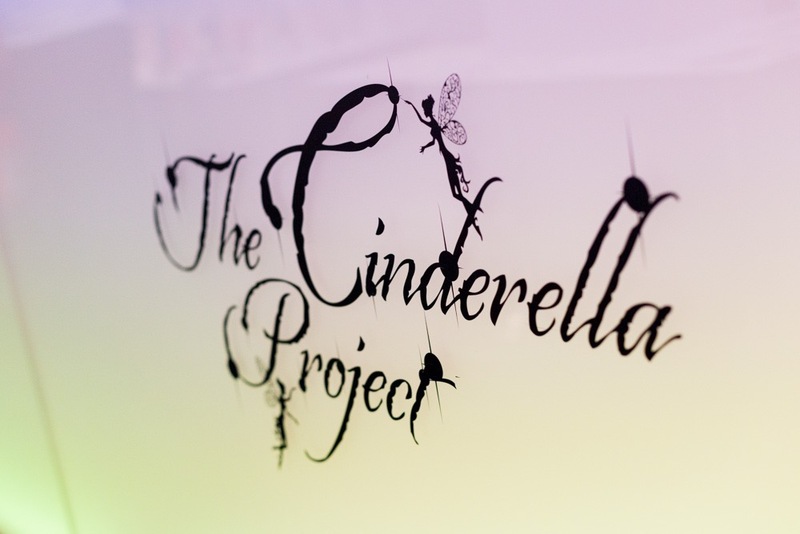 As well as fundraising tirelessly for Teenage Cancer Trust, Margo Cornish runs The Cinderella Project, a scheme which offers young women with cancer bespoke beauty experiences. 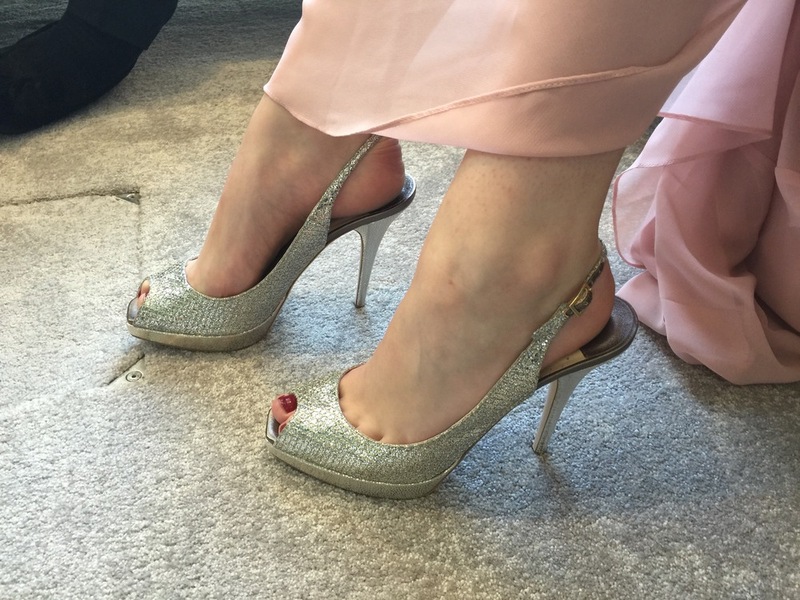 They offer full makeovers and designer dresses to ensure that a young woman can be the ‘Belle of the Ball’ at any event – a prom or a birthday party – despite having cancer. Thanks to the Manchester Evening News for super coverage.